Happy 2017 from the LES Work Group! We hope your year is off to a great start. the LES Work Group has some great things in the works for 2017, including webinars, resources, and the ever-popular Local Energy Solutions Conference! 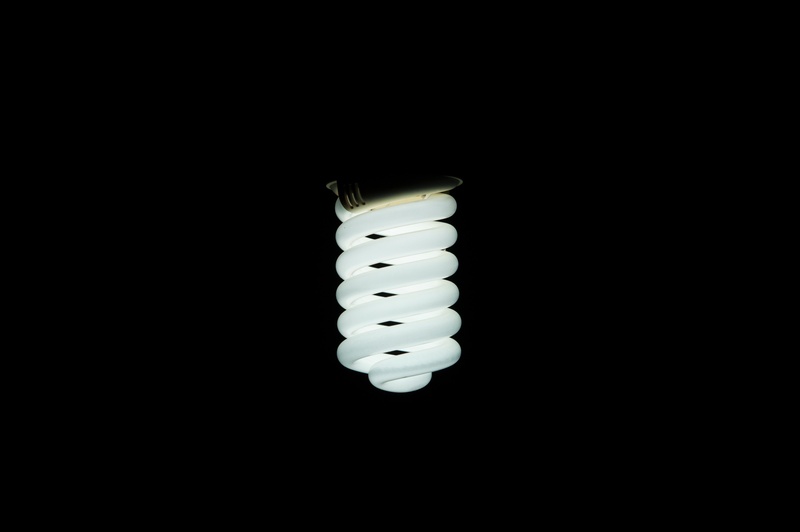 Stay connected with LES at our website www.nhenergy.org. New this year, the New Hampshire Sustainable Energy Association (NHSEA) will be assuming coordination of the LES Work Group. NHSEA has been represented on the Work Group for several years and will continue to play an important role while also assuming responsibility for managing the newsletter, webinar series, meetings, and other organizational activities. Join the New Hampshire Local Energy Solutions (LES) Work Group for the first webinar of 2017! This webinar is focused on energy efficiency and NH’s new Energy Efficiency Resource Standard (EERS), a big step forward for efficiency funding in our state. First we’ll dive into the creation of the EERS and highlight important terms and dates in the approved settlement agreement. Next we’ll discuss aspects of the upcoming three-year implementation process, including what it means for residents, businesses, and towns across NH. Finally, we’ll provide an overview of current program offerings, how to realize the benefits of energy efficiency right now, and what to expect in the future. This webinar is presented by our very own NH efficiency experts, so whether you’re new to energy efficiency or already know how important it is, you’ll be able to get answers to your questions. Register here! 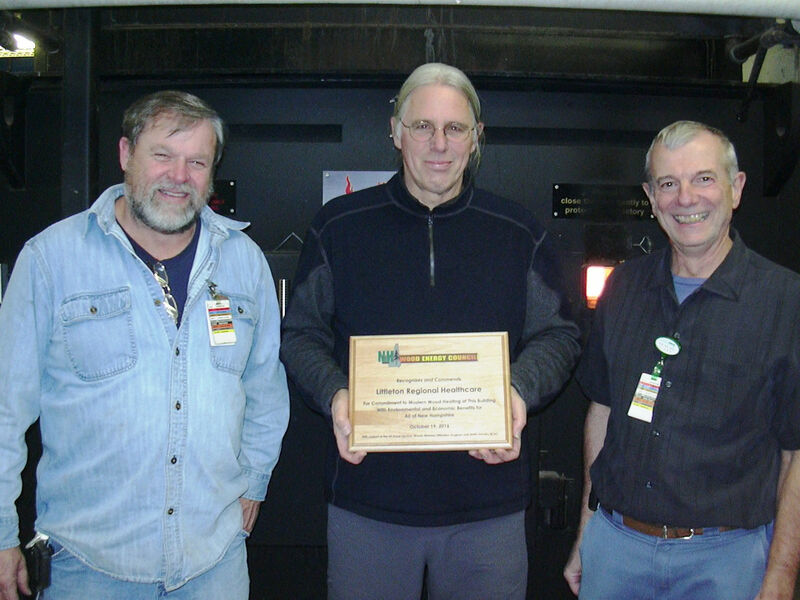 The NH Wood Energy Council recently recognized Littleton Regional Healthcare (LRH) for their installation of an advanced wood pellet boiler at their facility in Littleton, NH. DHI of Colebrook, NH and Messersmith Mfg. Inc. of Bark River, MI installed the boiler(s) to switch from heating oil (or other fossil fuel) to locally sourced wood fuels, thereby reducing heating costs and using a renewable, low carbon fuel alternative. Click here to learn out about the many technical assistance opportunities to help communities learn about and implement smart growth approaches. The Sustainable Solar Education Project provides timely information and educational resources to help states and municipalities ensure distributed solar electricity remains consumer friendly and benefits low- and moderate-income households. The project is developing program guides, webinars, online course material, and in-person training for government officials on topics related to strengthening solar equitability, improving consumer information, and implementing consumer protection measures. It is managed by the Clean Energy State Alliance (CESA) and funded through the U.S. Department of Energy SunShot Initiative’s Solar Training and Education for Professionals program. 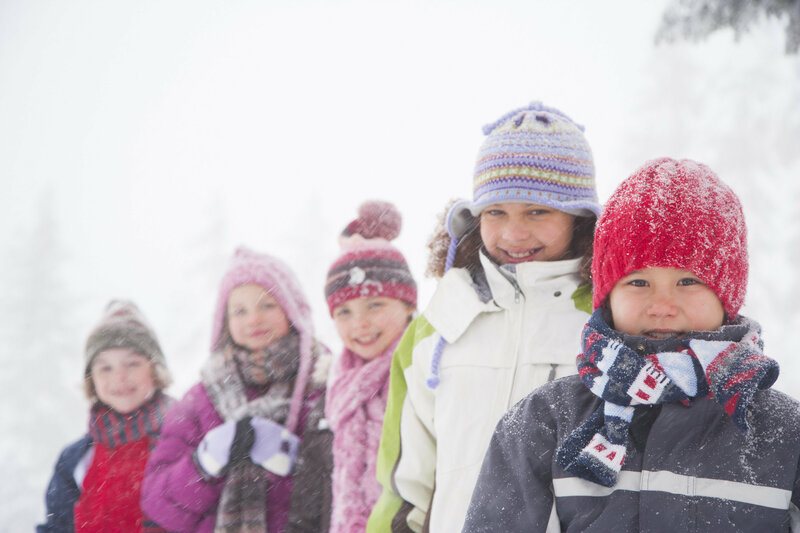 Click on the calendar to see what is happening in January & beyond. Our mission is to provide collaborative guidance and technical support to Local Energy Committees & Commissions (LEC's), municipalities, schools, and other political subdivisions* seeking to reduce energy use, minimize energy costs, and/or reduce fossil-fuel consumption. Consider joining our efforts: contact Brianna Brand @info@nhenerg.org for more information on the LES Work Group's efforts and opportunities for participation. 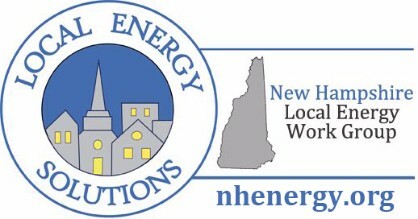 About Our E-Newsletter: The monthly Local Energy Solutions E-newsletter of the NH LES Work Group is compiled and distributed by the New Hampshire Sustainable Energy Association on behalf of the NH Local Energy Solutions Work Group. Learn more about the NHSEA.